When you put the words “film star” and “glow” together in a beauty product you know it’s going to create a makeup frenzy. 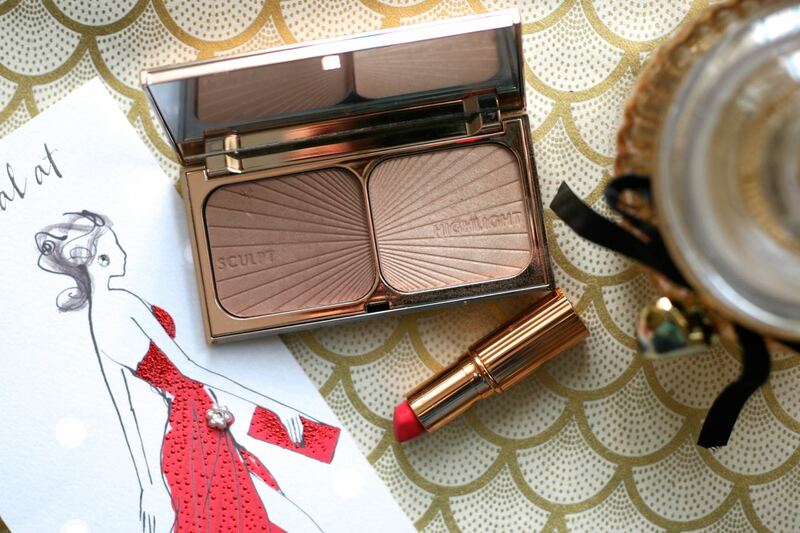 The Charlotte Tilbury Filmstar Bronze & Glow is a much-loved product in the beauty world and I can see why – with its dazzling rose gold packaging which consists of the perfect bronzer/contour and highlighter duo, what more could you want? On my complexion (Nars Punjab, Mac NC30), this is a not too brown not too orange bronzer which helps define my cheekbones in a natural way unlike say Nars Laguna, which although I love, is a lot more intense. You can, however, build this up to create a deeper contour if you want and blending wise this is on point as the powder is very finely milled and silk to the touch. The real winner for me though is the highlighter. 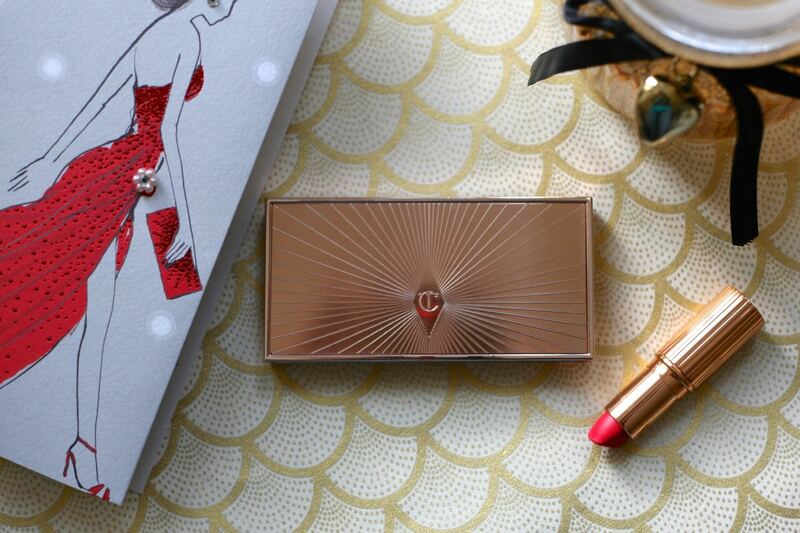 It’s the most beautiful, suits all golden champagne highlighter which gives a lit from within glow to the skin. I just place a little on the tops of my cheekbones and when I want to really go all out, in the hollows of my collar-bone and it makes me feel like I’m channeling my inner superstar! Honestly, I just love it. So what do you use to make you feel like a superstar?